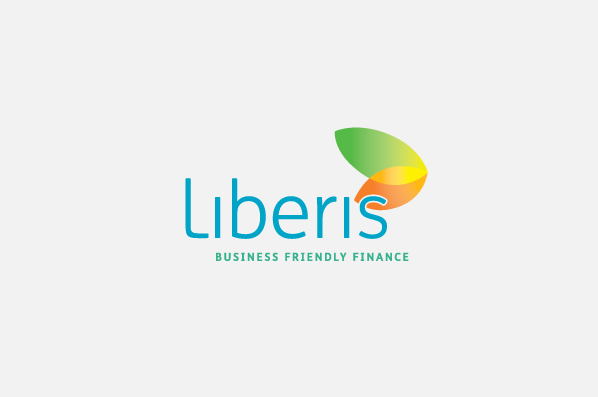 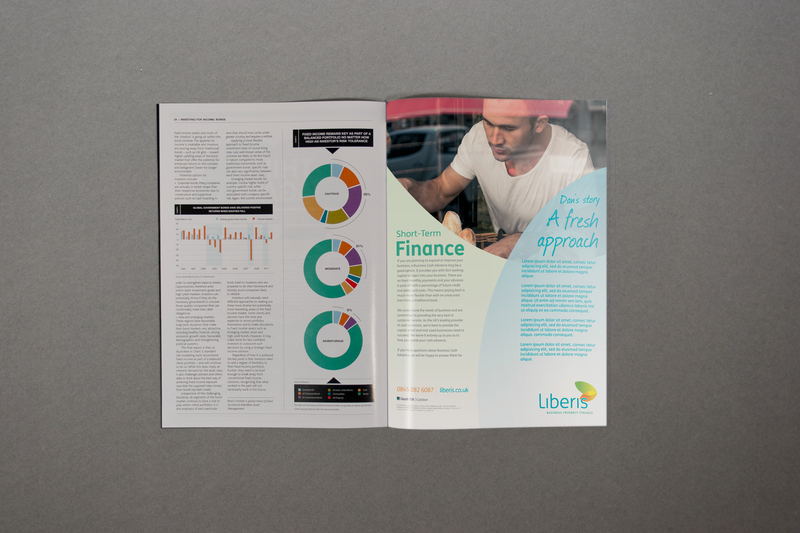 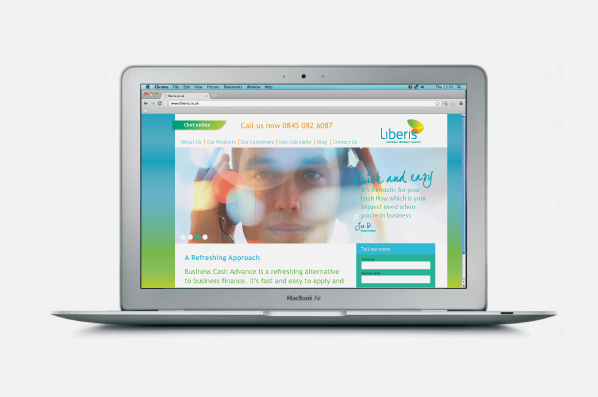 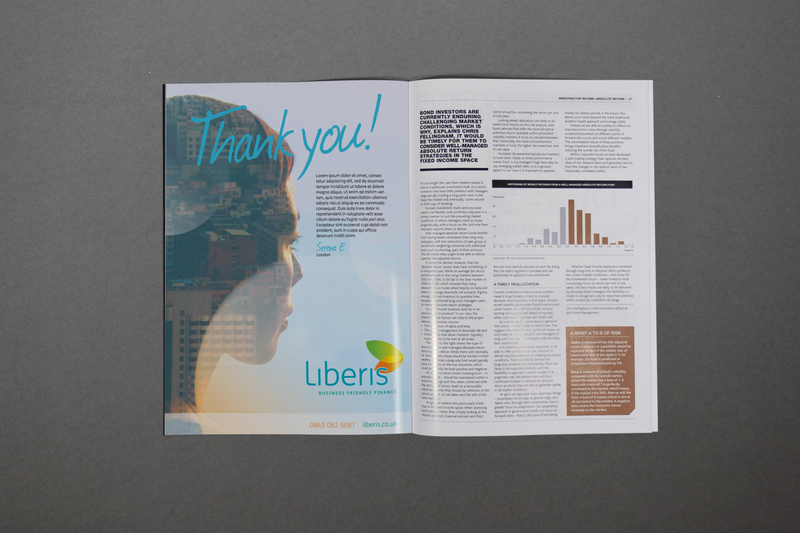 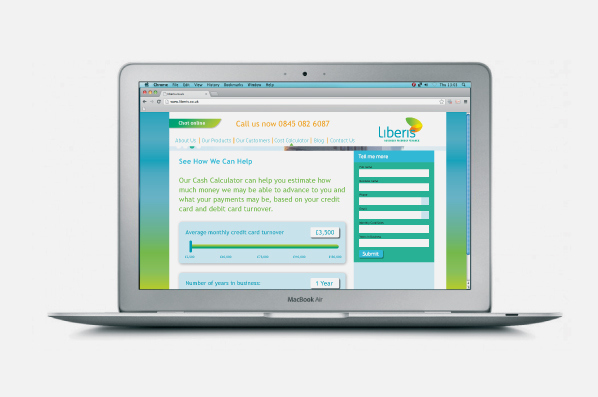 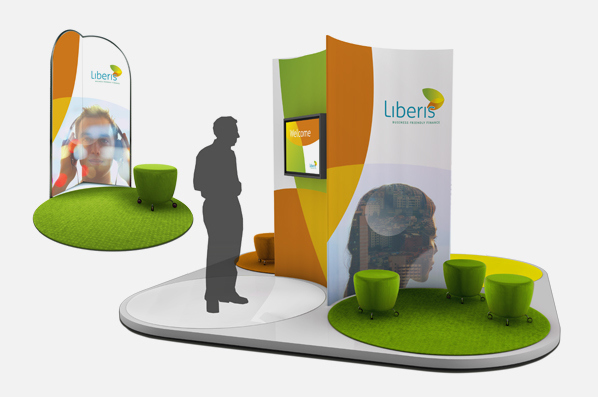 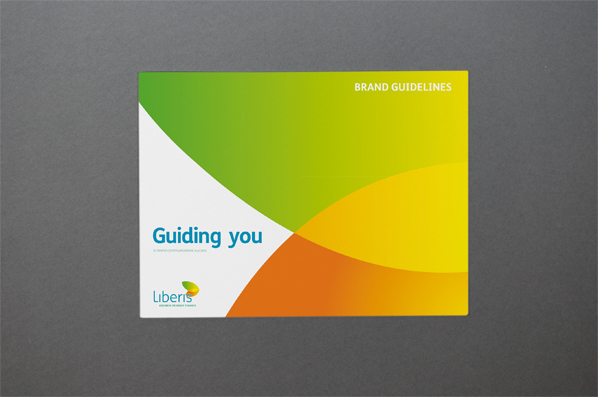 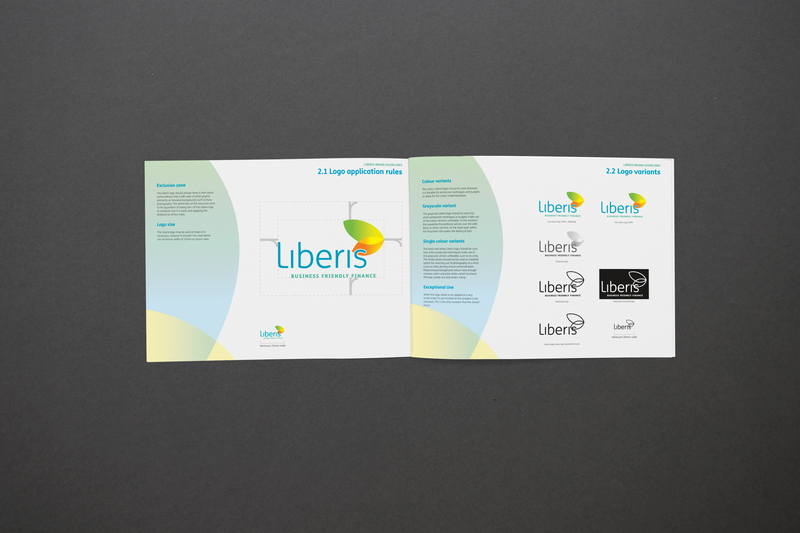 Liberis (formerly MCE) are a finance provider to SMEs. 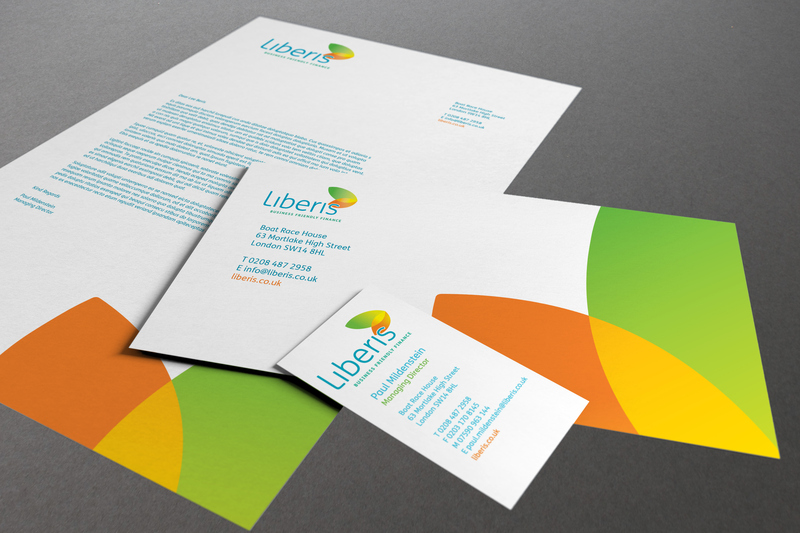 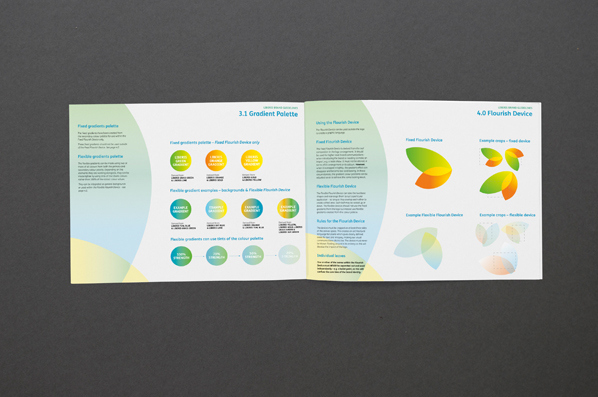 They wanted a new identity that would reflect the close relationship they have with their customers but also signify the concept of moving forward together. 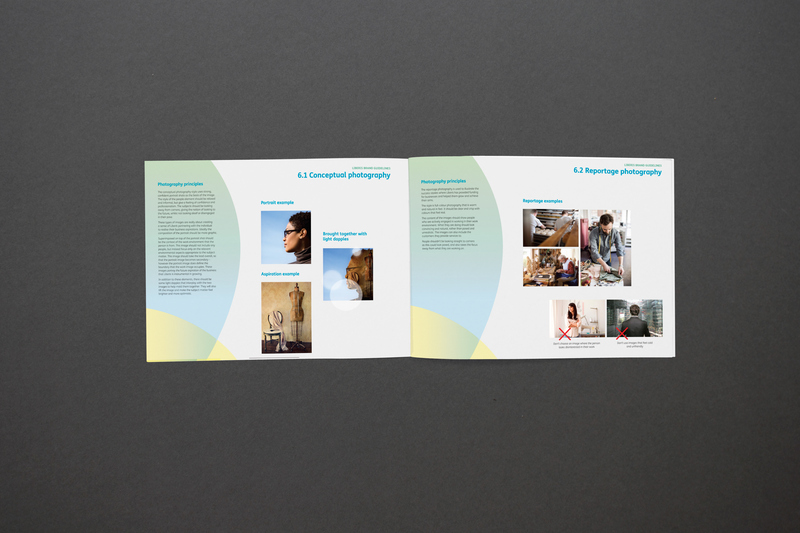 As well as creating a versatile logo and identity system I also developed a photographic style that symbolised the hopes and dreams that their customers that could be used across all digital and print collateral.